In this issue: Towering ambition. 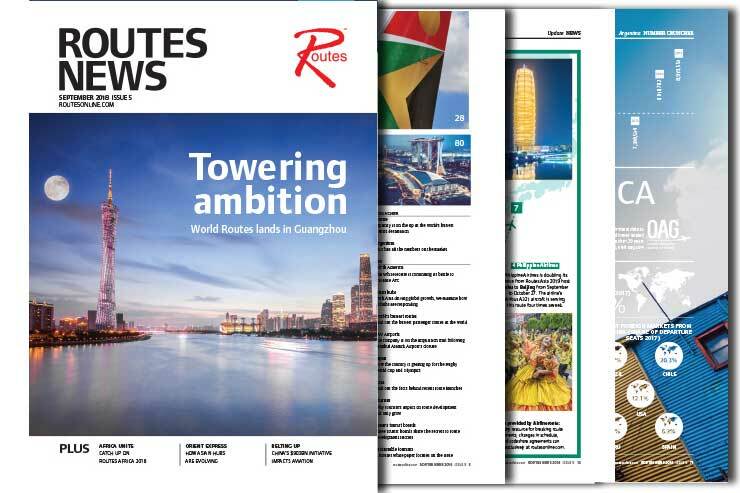 World Routes lands in Guangzhou. Reading on mobile? You might prefer our apps for iOS or Android. South African Airways boss Vuyani Jarana has a simple three-point plan to turn the troubled airline around. Raising new funds and cutting staff numbers are two of them but it is the third in the feature on page 28 that is most interesting – changing the company culture. His decision to do so is an admission that an airline or airport might have the right routes, good funding and a long-term plan, but if staff are not all singing the same tune it will come to nothing. Of course, this isn’t easy in the global aviation industry, where companies are trying to balance meeting international requirements while retaining a flavour of their national background. And sometimes one must give to the other. 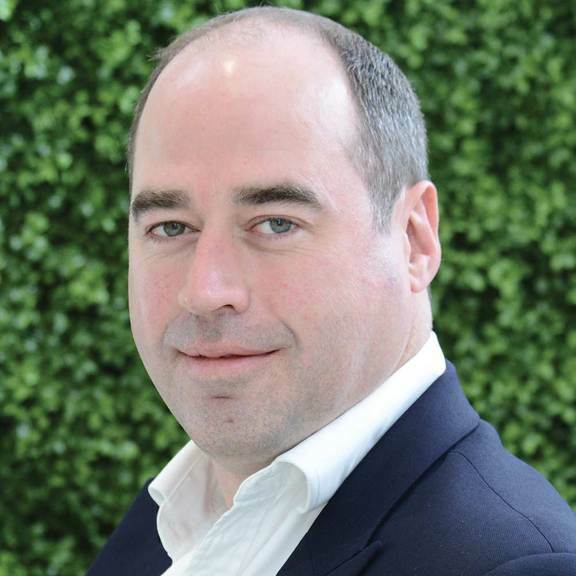 In discussing the work he has done to grow Somon Air, CEO Thomas Hallam reveals on page 49 that he is working hard to bring local standards up to meet global requirements. Meanwhile, one of the most important aspects to making the new Delta Air Lines WestJet joint venture (page 55) work will be seeing whether or not the cultures can successfully align. But culture can also be imposed on us from outside. An interview with the boss of LIAT (page 60) reveals the struggles running an airline in the Caribbean, where she argues that local legislation is holding back the sector. On the other hand, some countries are in the position to start shaping global culture. China’s Belt and Road initiative is seeing the country invest $900 billion around the world as it seeks to re-establish many of the ancient trading routes and partnerships that formed the Silk Roads (page 121). Already certain airports in Asia and beyond are beginning to feel the impact, and this pattern will only grow in the future.